Welcome to the show notes for the Disney Dream Girls Podcast, show number 254 for Sunday 31st March 2019. If you want to listen, whilst reading these notes, just click the player below or alternatively find us in iTunes, Libsyn, on Stitcher Radio or via any good podcast catching app. Firstly, for those celebrating today, Happy Mothers Day! We are so delighted to announce that on this weeks podcast, our guest is Christine Fox of the Divas Dish Diz Podcast. 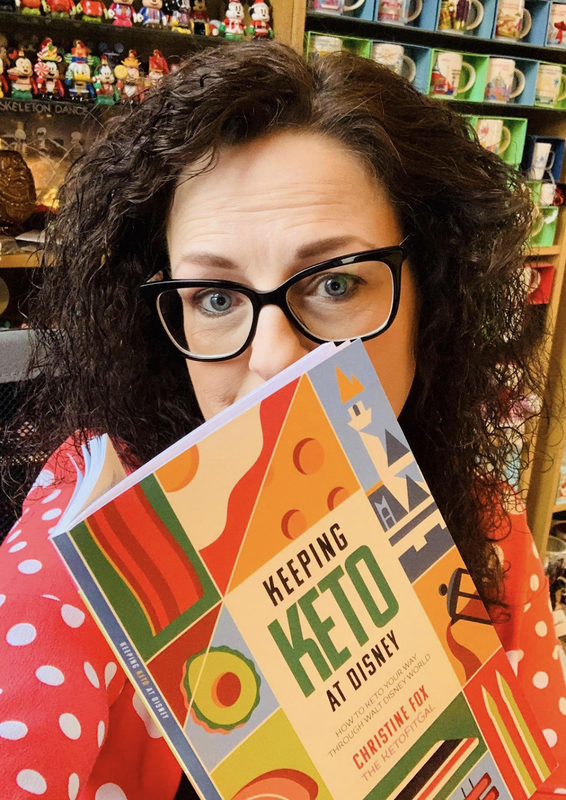 She is: the daughter of an imagineer; a former cast member herself and now the author of an amazing book called Keeping Keto at Disney. Before you say... ugh I don't need to listen as I am not following a keto diet... get your finger off the stop button as this is not just about keto! 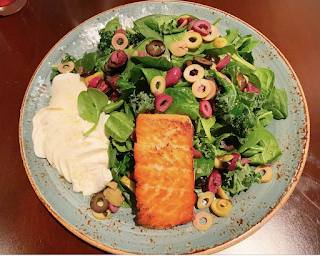 As you know, we both follow a low carb and high fat way of eating, so when we found out there was a book to help us keep to our eating plan at Disney - we had to invite the author to be a guest on the show. Christine talks about herself and her Disney upbringing. She shares details about how Disney fits into her life. Being a local, she visits the parks is very different to how we, say from further afield, would visit. Then we move on to talk about how she came to write the book, the research it involved and the level of detail it goes in to. Whilst the book is based on Walt Disney World, there are plans for every single Disney theme park and cruise ship to have an edition solely dedicated to them. As soon as the book was released in the UK, Michelle ordered a copy and read it cover to cover in basically one evening! So, my thoughts on the book... it is a great portable size (plus there is a Kindle version available now too) and it gives details on over 60 Walt Disney World restaurants - from the parks to the resorts. For each eatery, Christine shares a little detail about the style of the restaurant and a description of what she ordered (with pictures). In each case, she had the chef visit her (and in most cases names the chef) and discussed options to ensure the food was truly keto. It is a great guide and gave us some insight to how to ensure we can keep to our eating plan at table service restaurants. Sadly, it does not tell you a Mickey bar ice-cream is keto because lets be honest... its full of sugar and sugar isn't keto. It keeps to the facts and imparts information in a very user friendly way. 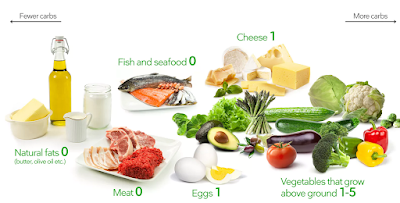 Would it be useful for other diets other than keto? Yes! Lots of information is given about the preparation and modification of the food (such as avoiding canola oil). A keto diet is a very low-carb diet, which can help you burn fat more effectively. There are different types of keto depending on how strict you want to become. However, it is not just about loosing weight, it is also about considering the type of fuel that is taken in by the body and ensuring it is unprocessed and as chemical-free as possible. If you want to find out more about the diet, we highly recommend using the Diet Doctor website and their recipes. As with any lifestyle changes, we are not medical professionals and urge you to seek medical advice before making any changes to what you eat. 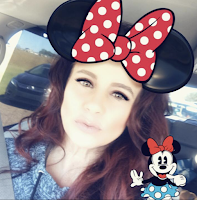 That's all we have for this week, if you want more Disney Dream Girls chat - why not become a supporter via our Patreon page https://www.patreon.com/DisneyDreamGirls By giving a small amount each month, you can receive additional, exclusive, audio content.